The gap between the abrasive and the bonding agent helps to remove the iron filings and maintain the wear debris effect. 1. It must be a mineral crystal with considerable hardness, which can resist external force and not break when processing the workpiece. 2. It has the characteristics of being difficult to deform and not easy to wear when the force is applied. 4. 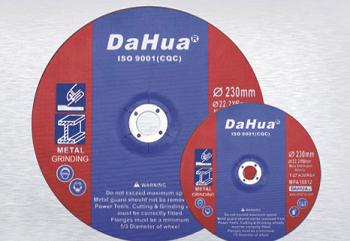 Must have chemical stability, in the grinding is not as good as the grinding fluid chemical reaction.